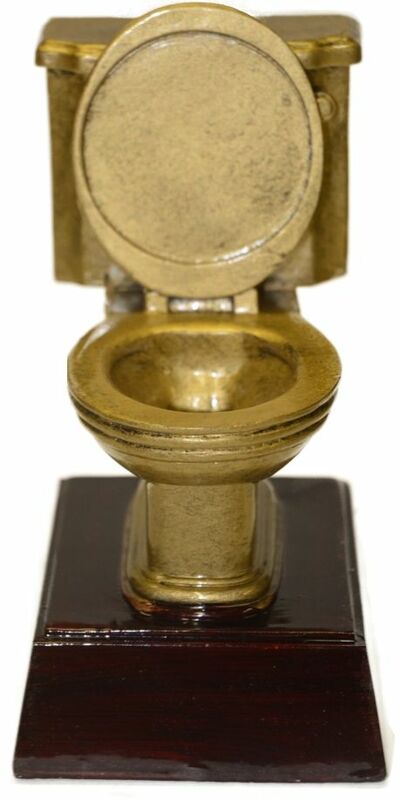 This is our Toilet Bowl Trophy which stands 7 inches tall and is the perfect trophy for the bottom place team in your league. Don't let them forget just how bad they were and rub it in a little. 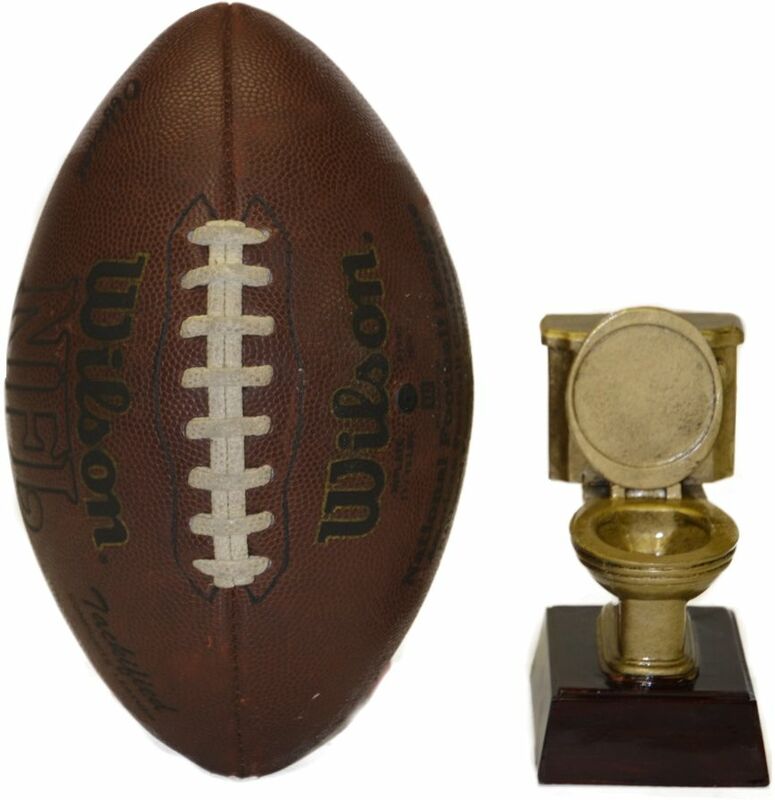 A nice way to roast your last place team at the end of each season.